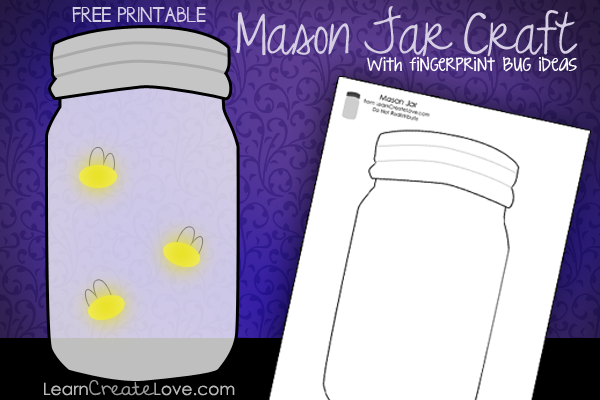 Loving this free printable fingerprint bugs in a jar. Plus there are examples of tons of fingerprint bugs to add. Your kids will love this activity. Click here to get the free printable from Learn Create Love.